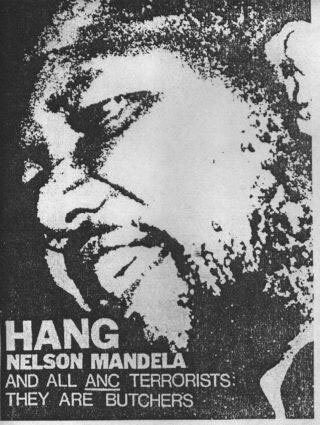 When Nelson Mandela was released, the collapse of apartheid began working its way backward through history. It wasn’t simply that Western leaders changed their minds about a man most of them had previously condemned as a dangerous terrorist. Rather, it became impossible to find anyone, whether politician or punter, who’d ever backed the racist regime or failed to support the liberation struggle. The American historian Alan Wald writes somewhere of what he calls ‘the politics of memory’, the process by which the past is adjusted to suit the political priorities of the present. South Africa provides a perfect example. 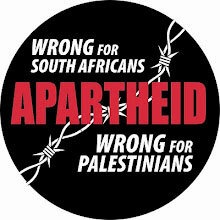 By the early nineties, everyone opposed apartheid – and they always had. It’s startling, then, to look back on documentation from the international freedom struggle, because it reveals just how controversial standing against apartheid was until comparatively late in the piece. Take, for instance, the cultural boycott against South Africa. Today, it seems almost a no brainer. Of course, artists in the industrialised world should have refused to lend their talents to the racist regime. How could anyone think otherwise? Unfortunately, the list of those who deliberately flouted the boycott makes for depressing reading. In December 1980, UN General Assembly Resolution 35/206E formalised the (already existing) campaign through the establishment of a ‘Register of Artists, Actors and Others who have performed in South Africa’. Over the next few years, that document grew to include Cher, the Beach Boys, Isaac Hayes, Ray Charles, Dame Kiri Janette Te Kanawa, Queen, Rod Stewart, Frank Sinatra, Curtis Mayfield, Tina Turner, Leo Sayer, Cliff Richard, Gloria Gaynor, Chicago, Rick Wakeman, Kenny Rogers, Dolly Parton, George Benson, Shirley Bassey, Barry Manilow, David Essex, Black Sabbath and many, many more. That grotesque rationalisation comes to mind in relation to JK Rowling’s stance on the cultural boycott of Israel. Now, Rowling is a beloved figure for many, not merely because of the Harry Potter universe but also because of her public stances against homophobia and sexism. Nonetheless, we should not mince words here: this campaign is a shabby, dishonest affair and Rowlings’ participation is shameful. Like Gerry Beckley, Rowling presents her opposition to a cultural boycott as strategic. In a reply to aggrieved Potter fans, she acknowledges that ‘the Palestinian community has suffered untold injustice and brutality’. In fact, she accepts their comparison between the Israeli state and a Death Eater – and then insists that artistic dialogue (rather than a boycott) provides a more effective route to justice for Palestine. There is, however, an obvious problem with claiming that CFC offers a strategy for ending Palestinian oppression: namely, it’s led by people who don’t believe that Palestinian oppression exists. Symptomatically, the chair of the organisation is Loraine da Costa, who, until last year, sat on the executive board of Conservative Friends of Israel, a tremendously powerful group dedicated to ensuring the Tories march in lockstep with Likud. Peter Oborne notes that, when a previous Conservative leader described Israel’s invasion of Lebanon in 2006 as ‘disproportionate’, CFI successfully lobbied David Cameron to ensure that the term was never again used, even during the massacre of Gaza. In any case, the open letter Rowling’s signed isn’t an argument for a different strategy against ‘untold injustice and brutality’. We know that because it so closely mirrors the case made in defence of apartheid South Africa, all those years ago. 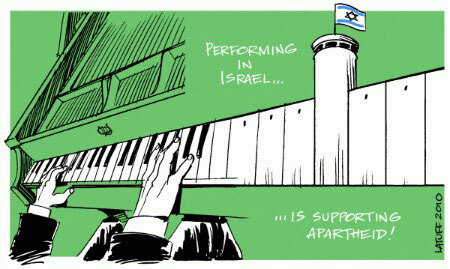 Take the claim that ‘cultural boycotts singling out Israel are divisive and discriminatory’. This is a particularly stupid argument, since, taken literally, it would mean refusing to oppose any injustice whatsoever (why that particular oppression and not all the others?). More importantly, it’s precisely the contention repeated again and again by supporters of Pretoria during the dying days of apartheid. In the light of history, how does Kriek’s piece look now? 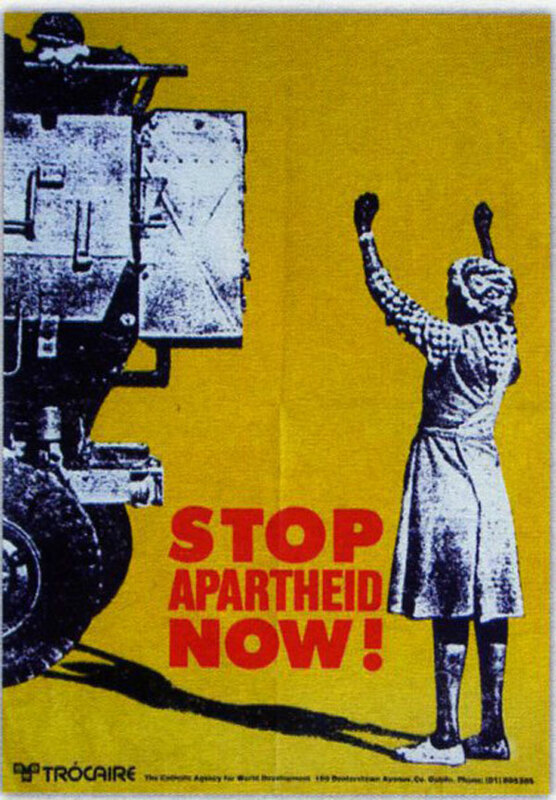 Again, almost identical slogans were raised on behalf of South African apartheid – and specifically in relation to the cultural boycott. As the racist regime became more isolated, it began staging musical and other performances not in Pretoria but in the Sun City holiday resort in Bophuthatswana, a supposedly independent nation. It was the purported ‘independence’ of Bophuthatswana that Frank Sinatra’s manager used to justify his client earning millions of dollars for a week’s performance. ‘We were entirely satisfied with the conditions of civil rights, integration and the like,’ he said. Of course, the creation of ‘homelands’ for non-white people (Bophuthatswana but also Transkei, Ciskei and Venda) was entirely compatible with the ideology of a racially defined state, just as the rhetoric of ‘two states for two peoples’ legitimates the ethno-chauvinism of Israeli nationalism. Regardless, the homelands remained puppet states, entirely dependent on and controlled by the apartheid regime. 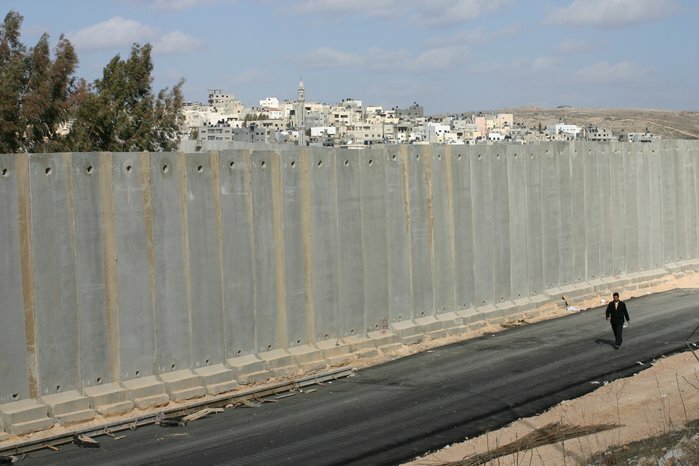 What does the ongoing growth of Israeli settlements tell us about the status of Palestinians? Israeli Prime Minister Netanyahu has already declared that he will not allow Palestinian independence. What, then, does Rowling’s support for a ‘two state solution’ actually mean? What content does the slogan have, other than as a way of shouting down any real change? Would anyone now dare to say that black South Africans should have abandoned their struggle against apartheid so as to accept and understand their oppressors? The vast majority of Palestinian civil society has endorsed a cultural boycott – but Rowling, who accepts that Palestinians have endured ‘untold injustice and brutality’, has the gall to tell them to ‘accept’ those responsible for their suffering. 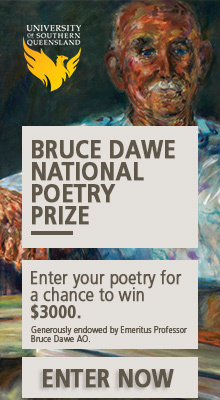 Frankly, it’s a grotesque argument, only possible because of the intense reification that surrounds cultural production, a mystification that allows artists (and writers in particular) to imagine that their work somehow floats above the crudities of politics, airily fostering peace and goodwill by force of its innate genius. Again, the example of South Africa demonstrates something quite different. 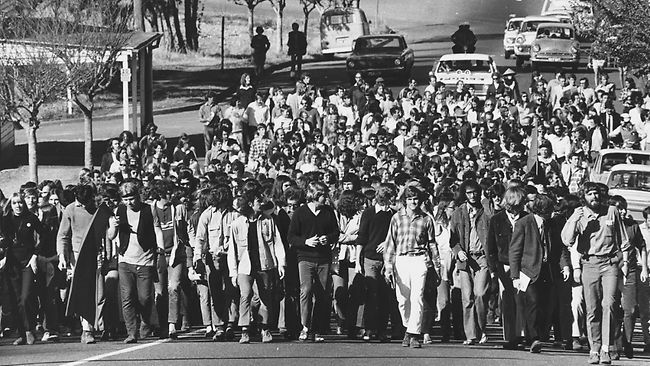 The apartheid regime recognised art’s role in fostering acceptance … of the regime, that is. Of course, the exchange operates both ways: every rock band that chooses to play Tel Aviv reassures Israelis of the normalcy of the Occupation and all that surrounds it. Rowling’s key argument centres on the effect of a boycott on progressives within the Israeli artistic scene. ‘Severing contact with Israel’s cultural and academic community,’ means, she says, refusing to engage with some of the Israelis who are most pro-Palestinian, and most critical of Israel’s government. Those are voices I’d like to hear amplified, not silenced. A cultural boycott places immovable barriers between artists and academics who want to talk to each other, understand each other and work side-by-side for peace. Again, it’s an old and familiar argument, one that was made (with considerably greater justification) about the cultural embargo on South Africa. 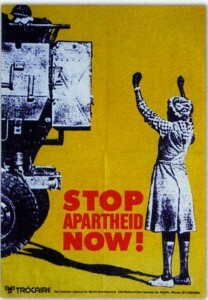 Though it’s scarcely remembered now, the boycott of the apartheid state was often quite a messy affair. The freedom movement was itself often fragmented, and the various factions didn’t always agree. Different groups interpreted the boycott call in different, and sometimes contradictory, ways. As you would expect, musicians were particularly hit by the cultural sanctions, with progressives, in particular, isolated from their musical peers around the world. But as the jazz guitarist Gary Rathbone said, most of them accepted that sacrifice. If the academics Rowling cites are really as progressive as she claims, they will arrive at a similar position. Interestingly, literature seems to be more central to the cultural boycott of Israel than it was to the campaign against South Africa (which tended to focus on music). That may be connected to the massively increased popularity of writers’ festivals, events that have now added a performative aspect to literary life, with authors regularly hauled up on stage to hold forth on topics with which they may or may not be acquainted. It’s an argument Rowling’s involvement with Culture for Coexistence seems to confirm. There’s no particular reason to think penning a fantasy classic gives a writer any deeper insight than anyone else into Middle Eastern politics. At the same time, the aggrieved responses to Rowling from Harry Potter fans around the world should be a cause for hope. The solidarity movement has put the question of Palestine squarely on the agenda. Even in Hogwarts, Palestine is still the issue – irrespective of what Rowling herself says. Seriously, Harry Potter! This is respected journal for adult readers, we don’t care about Rowling and Harry Potter. There was no need to add this to a piece on a serious topic, except that an inordinate number of twenty somethings think that Harry Potter books have an answer to everything in life. But this doesn’t make Rowling an expert in Middle Eastern politics and is likely to make missteps as many artist before and since have done when they venture beyond their sphere of expertise, not that I am dismissing activism by the arts community, which can be vital, and very powerful when done well, by thoughtful practitioners. Talk about the letter by all means, but ditch the Harry Potter! Can only conclude that you didn’t read the essay in its entirety. Did read it. I object to it being called Harry Potter and the apartheid state.